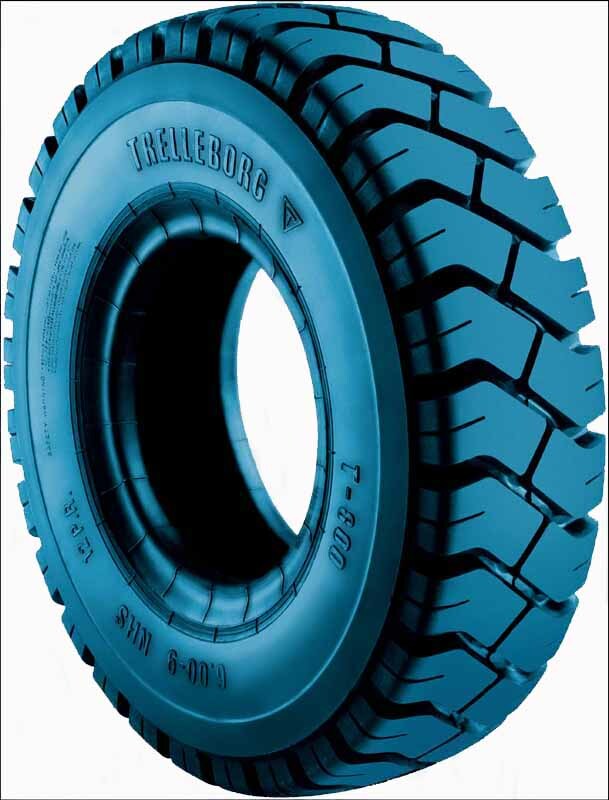 Trelleborg T-800 with stand a great load and are recomended for a building activity a farm work and other. 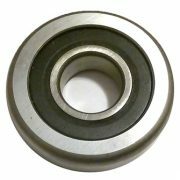 Trelleborg Wheel Systems (TWS) provide a lifetime warranty (no limit as to time as to mileage) for production errors of TWS manufacture. 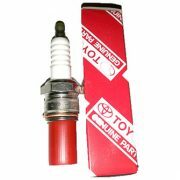 Tires are created with taking into account the last achivements in industrial technology. Such advantages as longterm expluatation, high level of cut protection, low level of energie consumption аre provided with high quality input materials and modern design in combination with functional protector. 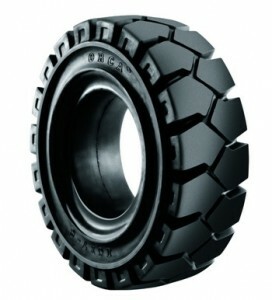 Tires are created with taking into account the last achivements in industrial technology. Combination of high quality and technologically verified construction provide to our tires many advantages, like high amortization, wear stability and very low resistance to rolling. 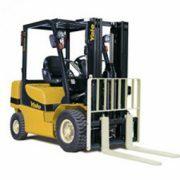 The Rota resilient tire range is a specialized solution for forklift trucks, special vehicles and other applications with heavy duty requirements. 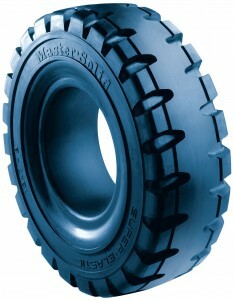 The tires are suitable for use in glassworks, foundries, rolling mills, steel & construction material storage facilities and many other applications. 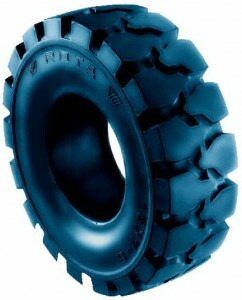 In short, Rota tire technology is a synonym of excellence. 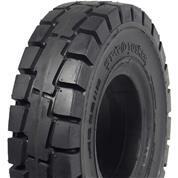 Solid tyres Bergougnan are the best combination of forklift tires requirements.